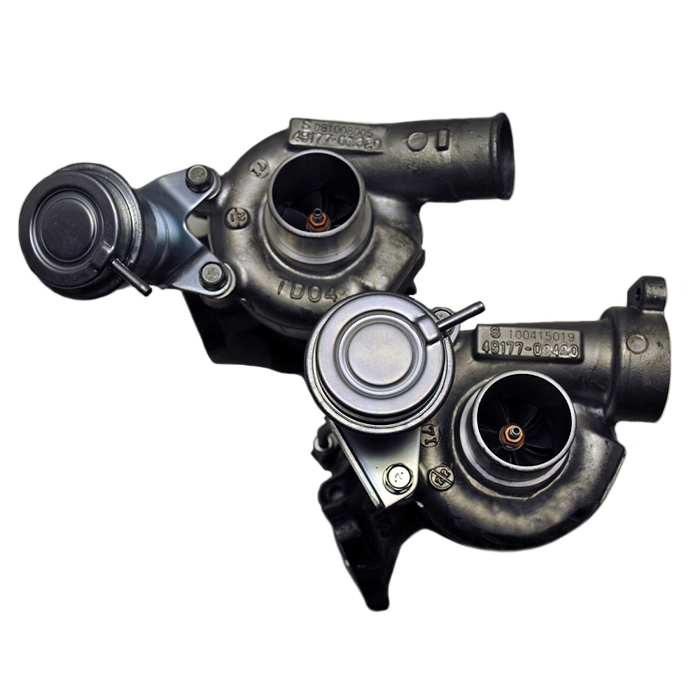 You're going to love these custom performance upgrades – upgraded TD04HL low inertia high flow turbines and large TD04 19T compressors provide 620 combined HP potential with only minor changes to the compressor inlet connection. 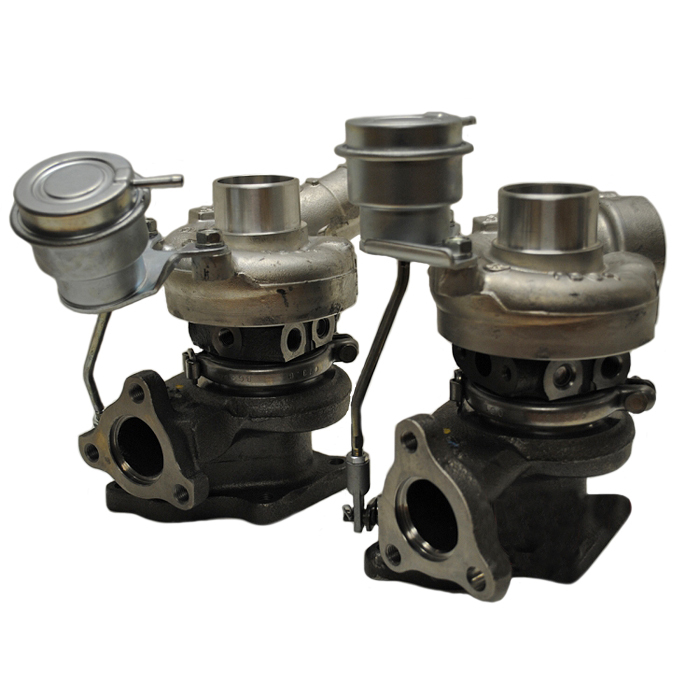 Our complete in-house machine shop performs all necessary machine shop and balance operations to precise tolerances to maximize turbocharger efficiencies (no hacker work here) and provide our customers with the best possible product and customer service. 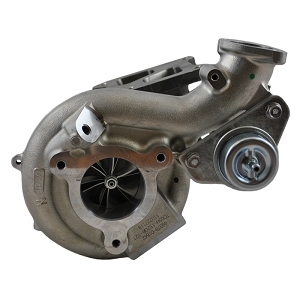 Upgrades include a 6cm2 nozzle area turbine housing and standard wastegate actuators calibrated at 7 PSI. 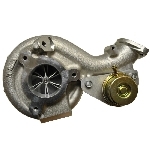 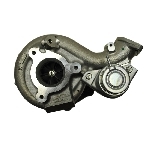 To accomodate the 19T compressor wheel, the compressor inlet dimension is increased from 1.750” to 2” diameter and requires the simple removal of the rubber sleeves from the inside of the vehicle compressor inlet molded hoses.